Happy New Year. Silo Nine is now available through Amazon and Smashwords for only 99c. I don't know how long I'll keep it at that. I'm writing the next book in the series now. 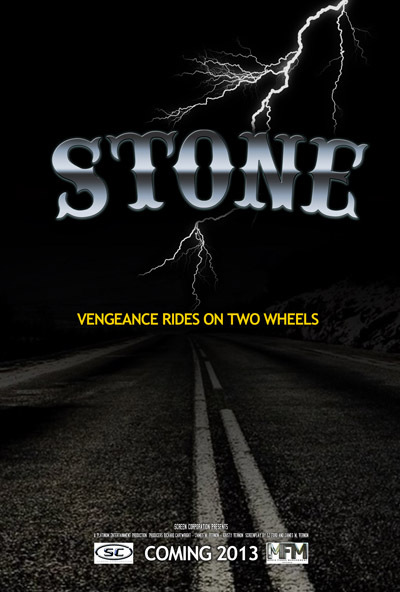 I have been contracted to write a screenplay - a rewrite of STONE, from the 1970s. It was an Ozploitation movie about bikers; one of Tarantino's faves. I've been tasked with re-imagining it for the 21st century. I'm loving it. Should be finished early 2013. My original screenplay 1000 is now in the hands of film producer James Vernon and he's shopping it around LA. James has produced a raft of features through his film financing company Media Funds Management. The screenplay is garnering considerable positive feedback. 1000 is a Sci-fi disaster thriller set in a towering skyscraper. That's all I'm at liberty to divulge at this time. Silo Nine gets its first review - and it was Five stars - from thriller writer S.L. Pierce. High praise indeed.